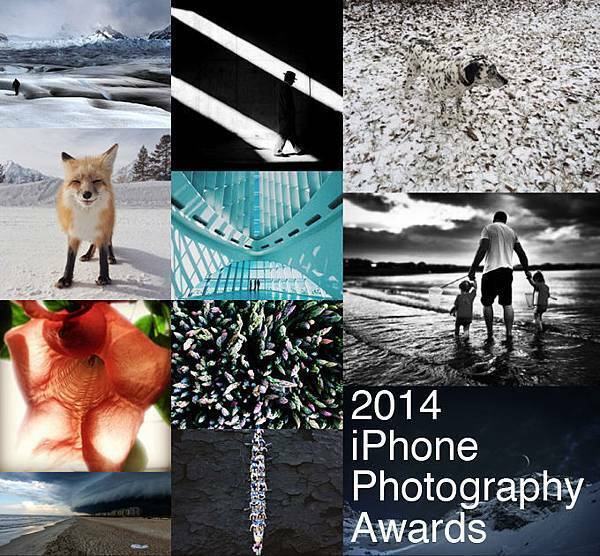 iPhone Photography Awards™ (IPPAWARDS) is the first and the longest running iPhone photography competition since 2007. IPPAWARDS has been celebrating the creativity of the iPhone users since the first iPhone has inspired, excited and engaged the users worldwide. Since then every year, IPPAWARDS has selected the best shots among thousands of images submitted by iPhone photographers from 70+ countries around the world. Winners are selected by the jury members in several steps and The Photographer of the Year prize awarded.